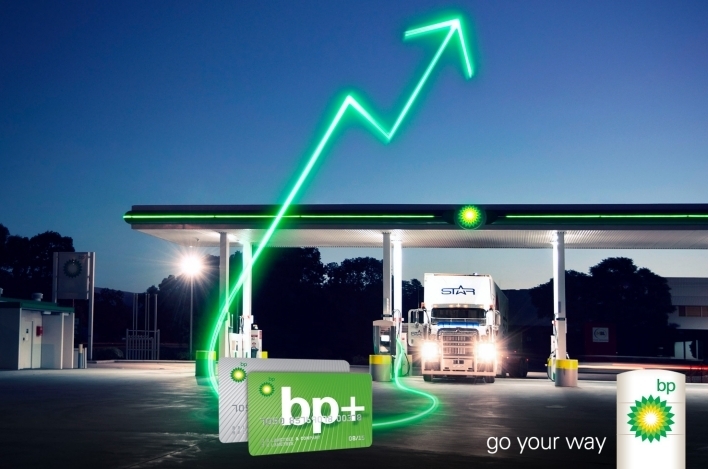 BP Australia announced a number of changes to its business in Australia and New Zealand designed to spread its fuels business across parts of regional Australia and “better position” its terminals business for long-term success. BP has signed an agreement with Lowes Petroleum to establish a joint venture that will operate its regional depot business, enabling growth across parts of regional Australia. “The new partnership will exclusively distribute BP fuels to business customers in most of regional Queensland, New South Wales and Victoria,” it says in the press release by BP. In a separate agreement, BP has partnered with UGL Operations and Maintenance Pty Ltd to form a new joint venture to operate and maintain BP’s 17 fuel terminals across Australia. The three-year contract has a total value of approximately $190 million and includes options to extend for a further three years on an ongoing basis. “The new JV, Australian Terminal Operations Management Pty Ltd (ATOM) will deliver safe, simplified and cost efficient terminal operations. BP will continue to own these terminals, but management and operation of the terminals will be carried out by the JV,” reads the press release. BP has also entered into agreements with the intention to appoint Great Southern Fuel Supplies to operate its regional depot and logistics business in Carnamah, Geraldton and Kewdale in Western Australia, and with Toll to outsource logistics operations in Tasmania. Andy Holmes, President of BP Australasia, said the changes to BP’s business were driven by the significant increase in competition over recent years. “These changes to our business go beyond restoring our competitive edge. We are reinventing our business to be more responsive to our customers and become the most preferred fuels brand in Australia and New Zealand,” Mr Holmes said.